Click Here to Donate to Overcomers! Overcomers is an "outpatient", Christ-centered 12-step program. Overcomers not only teaches you how to stay sober, but how to live in freedom. Overcomers began in the mid-1980s when a young man who was newly clean and sober, wanted to reach out to fellow addicts and show them the freedom he found in Christ. Since that time, the group has grown into an international ministry that is still reaching those caught in the vice of life controlling issues. We keep our confidence in the power of Christ Jesus to set anyone at liberty who is willing to submit to the Lordship of Christ in their life. The Overcomers program teaches people how to live the life free in Christ. We meet every Thursday at 6 pm, at Christ Community Church (C3), located at 759 Highway 62 E, Mountain Home (in the Hobby Lobby Shopping Center). 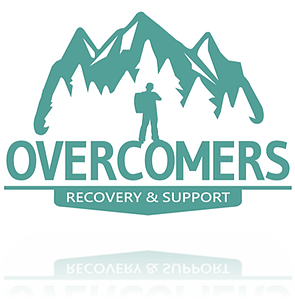 For more information on Overcomers Recovery Support, to find a group near you, or to find out how to start a group, please visit, www.recoverysupport.org.